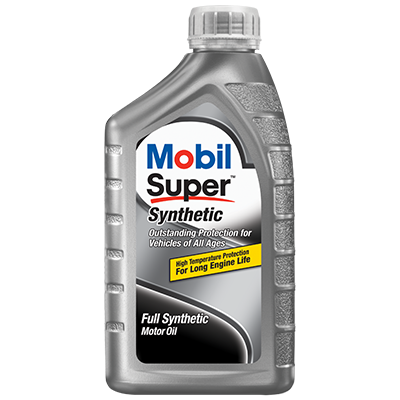 Mobil Super™ Synthetic is a full synthetic high-performance motor oil, which provides excellent high temperature protection even under severe operating conditions. 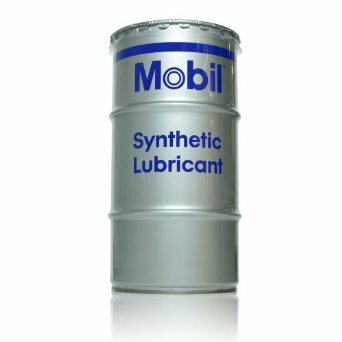 Mobil Super Synthetic is designed to help provide long engine life and outstanding protection in vehicles of all ages, outperforming our conventional-synthetic blended products. These oils provide outstanding protection against sludge, engine rust and corrosion under severe and low-temperature operating conditions and provide optimum viscosity and fluidity across a broad range of temperatures. 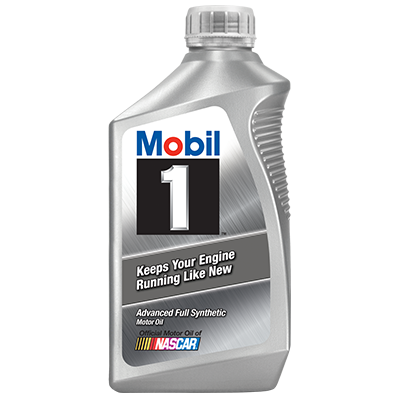 Mobil Super Synthetic oils are available in four multi-viscosity grades: SAE 0W-20, 5W-20, 5W-30 and 10W-30. 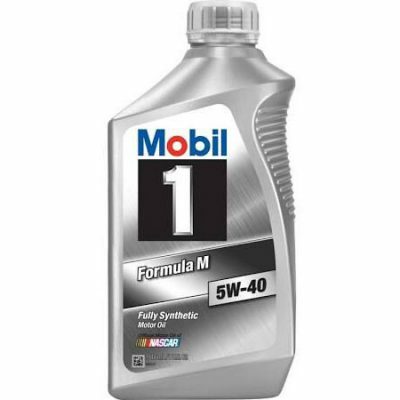 Mobil Super Synthetic 0W-20, 5W-20, 5W-30 and 10W-30 are classified by The American Petroleum Institute (API) as “Resource Conserving” engine lubricants and meet or exceed ILSAC GF-5. Those claims are backward compatible with earlier performance levels such as API SM, SL, and SJ and previous ILSAC categories. 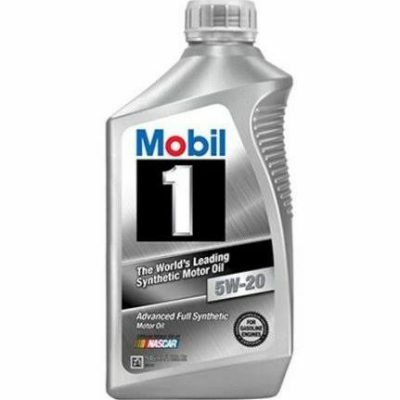 Mobil Super Synthetic 5W-30 is approved against General Motors dexos1™ under the license GB1C0124015.